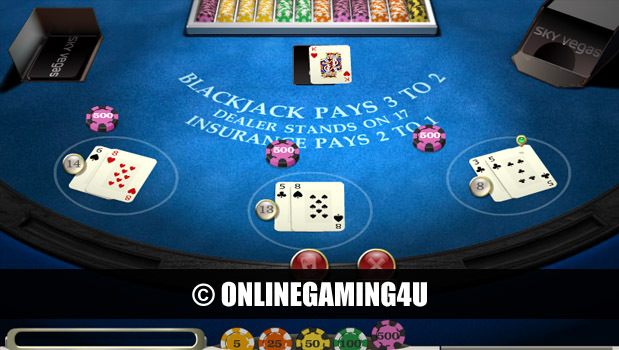 Summary: Pai Gow Poker is an excellent variation of poker played at a faster pace and with excellent odds. Pai Gow poker is a Chinese import, adapted from the original dominoes game of the same name to fit with poker hands and playing cards. Played with a deck plus an additional joker, the game requires players to make two hands – one with five cards and one with two cards (know as the ‘big’ and ‘small’ hands), which are then used to determine the winner and payouts accordingly. 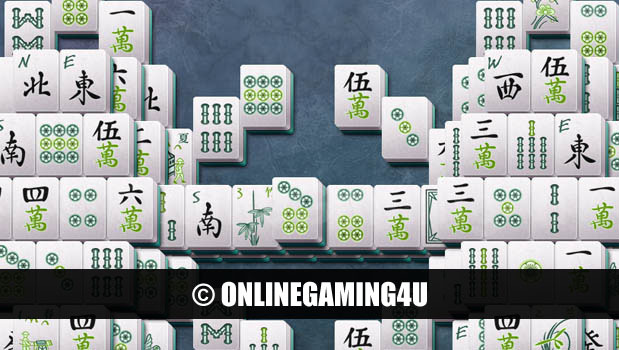 While playing two hands at once can seem confusing, the game requires in-depth strategic thinking and planning to make sure hands are presented in the correct and best order to beat the bank, and is not for the feint hearted or beginner. Pai Gow poker originated in California in the 1980s, designed to attract gamblers to smaller independent casinos by an enterprising casino manager. As a response to tough competition from much larger institutions, Pai Gow quickly spread in popularity to become the widely played poker variant it is today. With a house edge of 2.84%, variable depending on the number of other players playing and the strategy used, the downside with Pai Gow is not as significant as many other poker variants, although winnings are subject to a 5% house commission when hands are declared in favour of a particular player. The game begins with a thorough shuffling of the cards and the distribution of cards in an order determined by a random number generator, or on the outcome of the roll of dice. 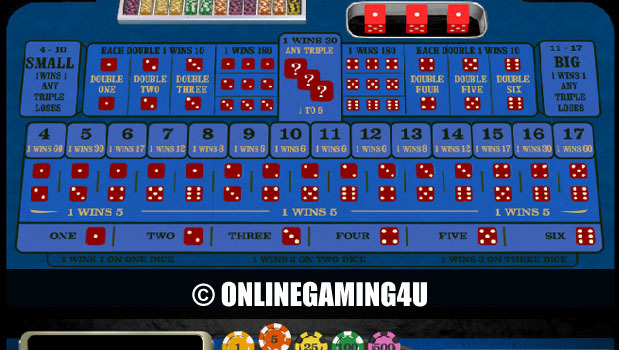 Positions around the table are numbered, including vacant positions, and hands are dealt starting with the position number selected by the random number generator or the outcome of the dice. The hands must be arranged such that the five-card hand is of greater value than the smaller hand. In order to win a hand, both the five card and the two card hands must beat the appropriate hands on the banker’s side. In the event that both the banker’s hands beat the players, the banker wins. Where only one player hand beats the banker the hand is pushed, and rolls over to the next hand. 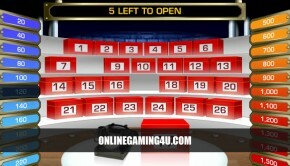 Where only one player hand ties with the banker, the banker wins and collects the ante and bets accordingly. An unusual feature of Pai Gow is the involvement of the joker. Unlike most versions of poker which don’t play with jokers, the joker in Pai Gow is read as an Ace, or as a wildcard to complete a straight or flush. Only one joker is used, and the rules relating to the joker may vary depending on the casino or country in which you are playing, including the ranking of hands featuring the joker card. Pai Gow is a more unusual twist on what we think of as regular poker, yet nevertheless provides for an entertaining, engaging game that’s bound to captivate any statistics fan. 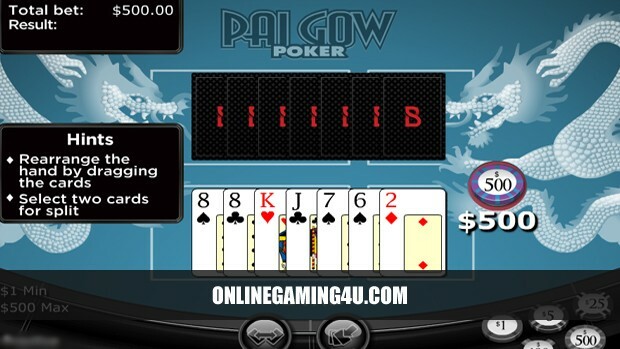 Knowing how to play at a strategic level takes time and practice, but with the determination to improve, Pai Gow can be a profitable casino card game for any experienced gambler.